3bd/2.5ba in the prestigious and GATED community of Prestwick only 5 min drive to the beach. 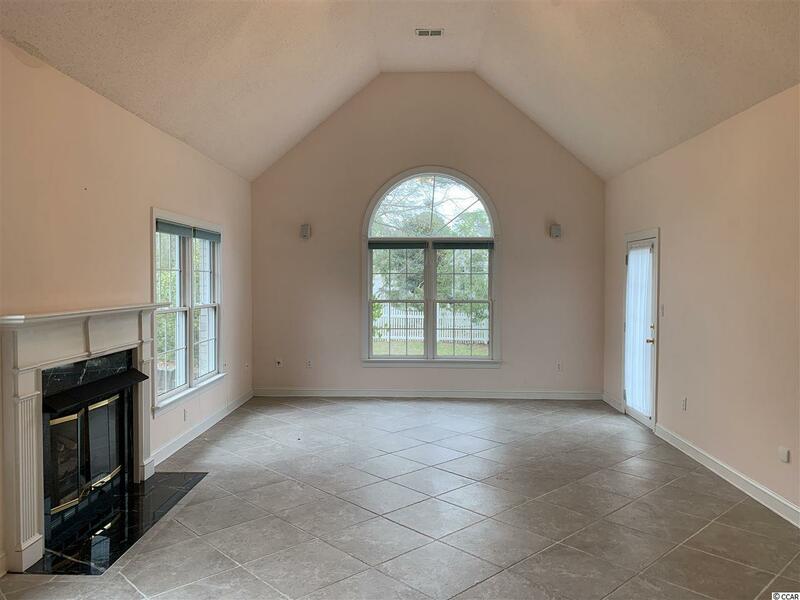 Split floorplan with Master on one end and and 2 other bedrooms on the other. 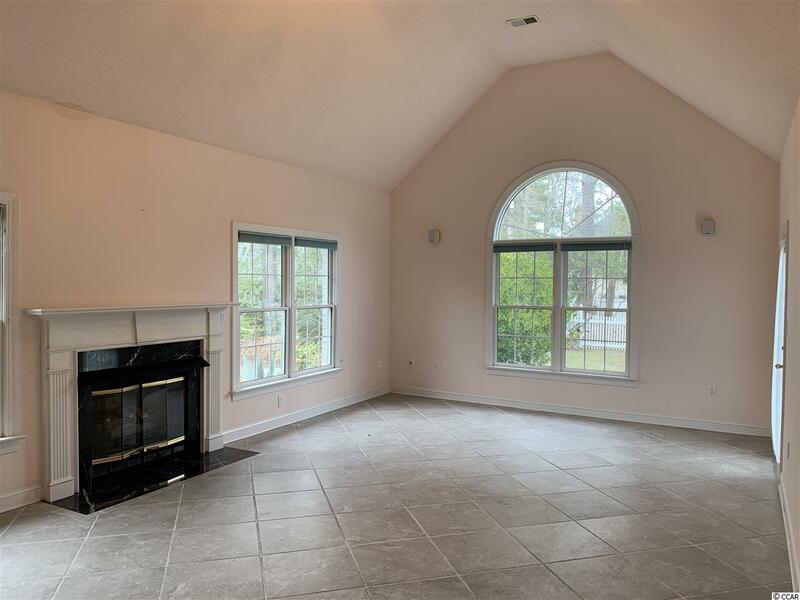 Huge Living room and Carolina Room overlooking a nicely landscaped backyard. The spacious kitchen is perfect for entertaining with 2 stovetops, 2 ovens and 2 sinks. 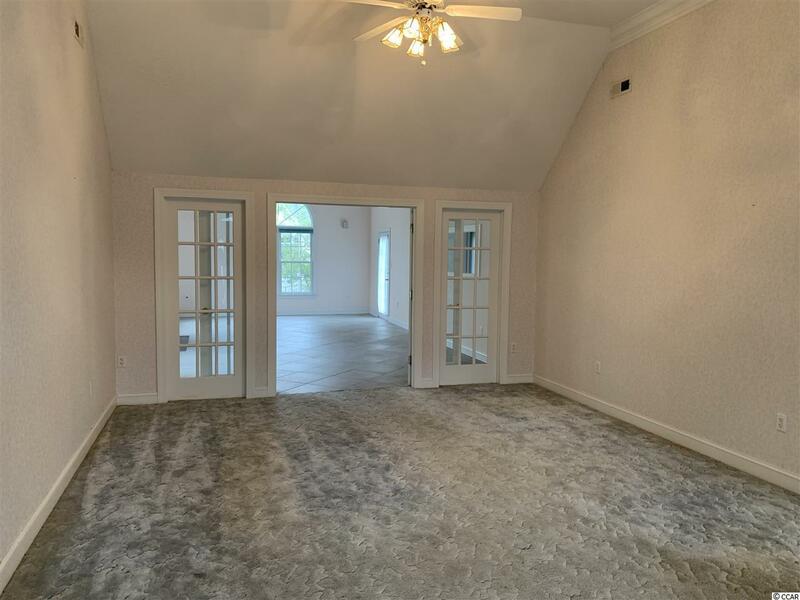 This home has a nice formal dining room as well as a brkfst nook. 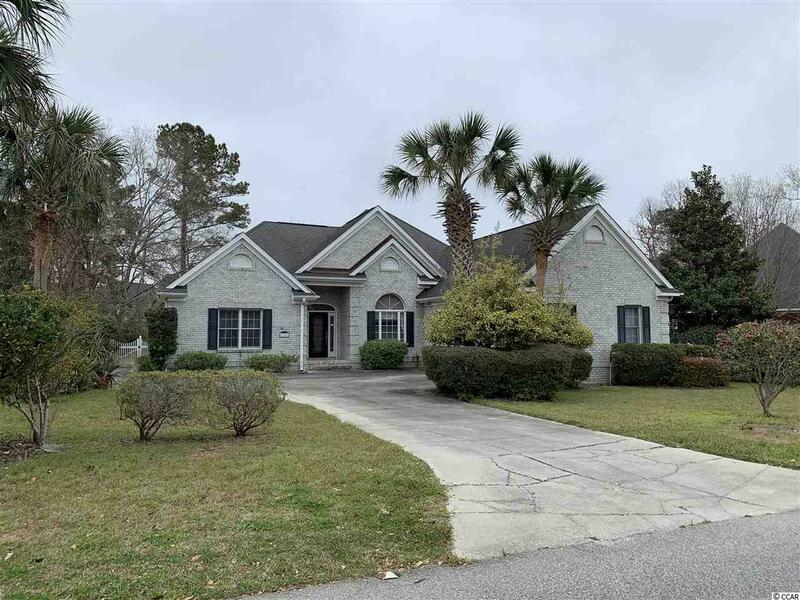 Prestwick is just a few minutes the beach, shopping, dinning, marinas, public docks, landings, golf courses, shops, entertainment, Myrtle Beach International Airport, Broadway At The Beach, The Market Common, Barefoot Resort and Coastal Carolina Univeristy (CCU).